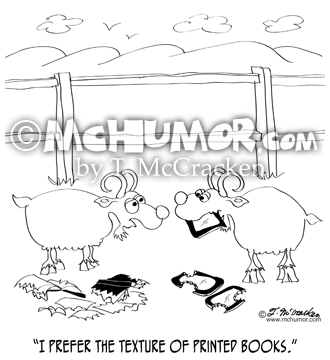 Goat Cartoon 9307: A goat eating paper back books says to one eating a Kindle, "I prefer the texture of printed books." 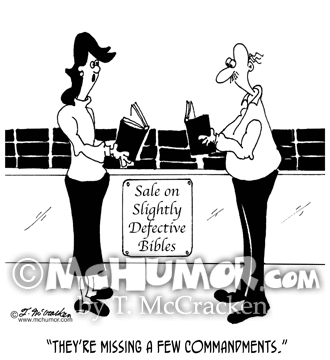 Religion Cartoon 6835: A store having a "Sale on Slightly Defective Bibles." 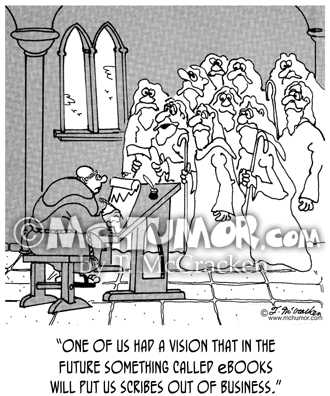 A clerk explains, "They're missing a few commandments." 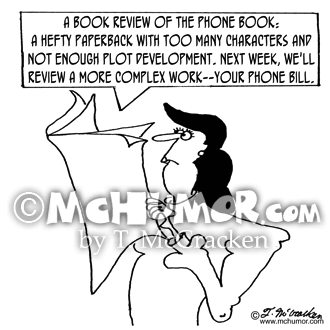 Book Cartoon 5717: "A Book Review of the Phone Book: A hefty paperback with too many characters and not enough plot development. 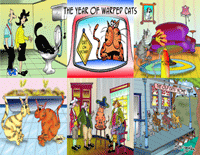 Next week, we'll review a more complex work--your phone bill." 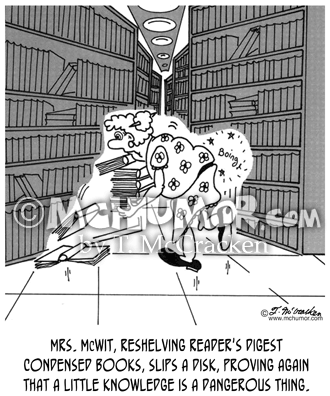 Library Cartoon 5023: A woman carries a stack of books in a library. 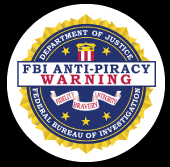 "Mrs. McWit, reshelving Reader's Digest Condensed Books, slips a disk, proving again that a little knowledge is a dangerous thing." 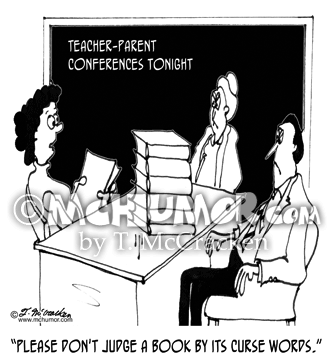 Book Cartoon 6599: A teacher says to scowling parents, "Please don't judge a book by its curse words." 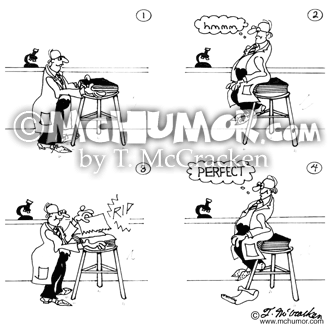 Lab Cartoon 5504: A short scientist puts a big book on a stool, sits on it, frowns tears out one page, sits on it again and says, "Perfect." 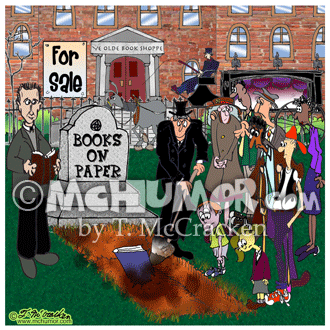 Book Cartoon 8569: A funeral for Books on Paper. 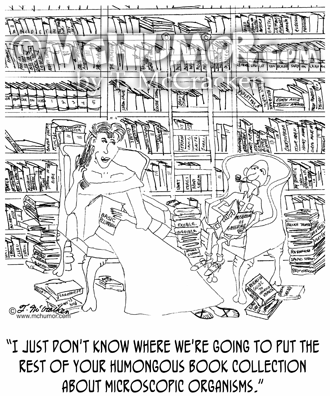 Biology Cartoon 9017: A woman in an over flowing library says, "I just don't know where we're going to put the rest of your humongous book collection about microscopic organisms." 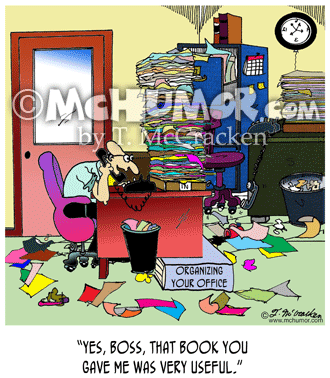 Office Cartoon 8669: A man on the phone with a messy office using a large book, "Organizing Your Office" as a desk leg says, "Yes, boss, that book you gave me was very useful."